Best known as the re-engineered version of the MP38. Manufactured by several popular manufacturers such as Steyr, Haenel, and Erma with the assistance of a number of subcontractors. Need MP-40 parts? Shop our selection today! 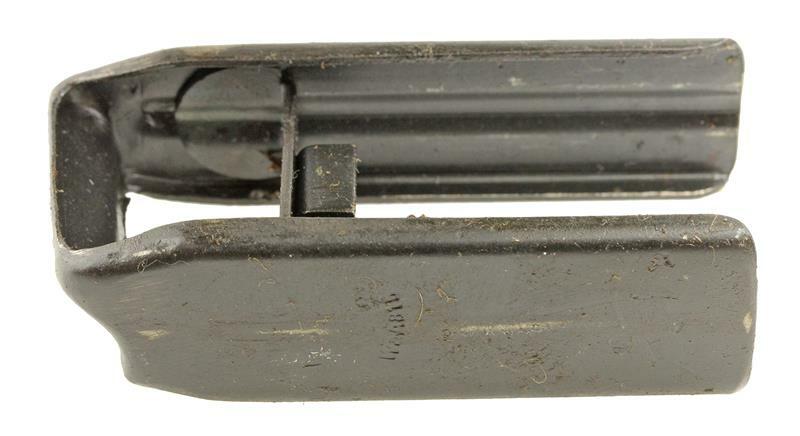 Numrich Gun Parts Corporation offers the largest selection and best prices for hard to find MP-40 parts.